As mentioned in the previous post about Prince Harry and Meghan Markle, royal reporter Robert Jobson has written a new biography about Prince Charles (Charles at Seventy: Thoughts, Hopes, and Dreams) and remember, he researched the book over 18 months while travelling on official tours with the future king of England so… presumably… there was at least *some* access. 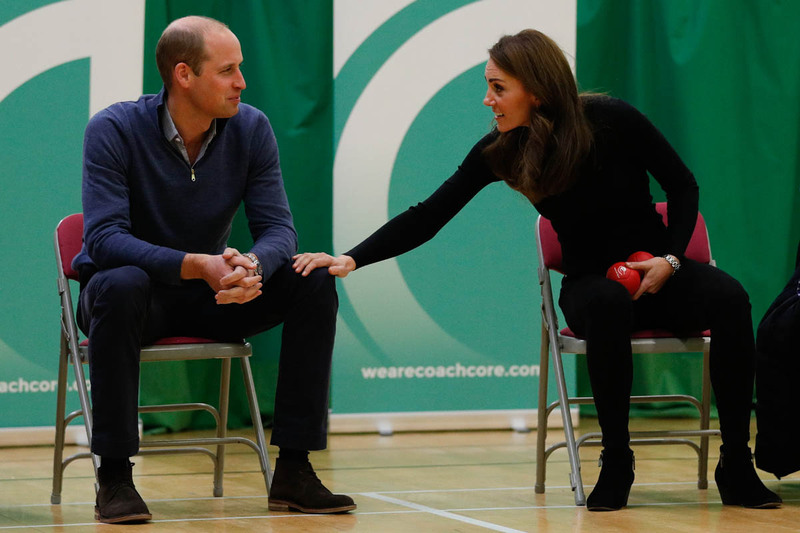 Which is why there’s been interest in what’s been revealed, especially, at least for me, what he has to say about Prince William – and why. 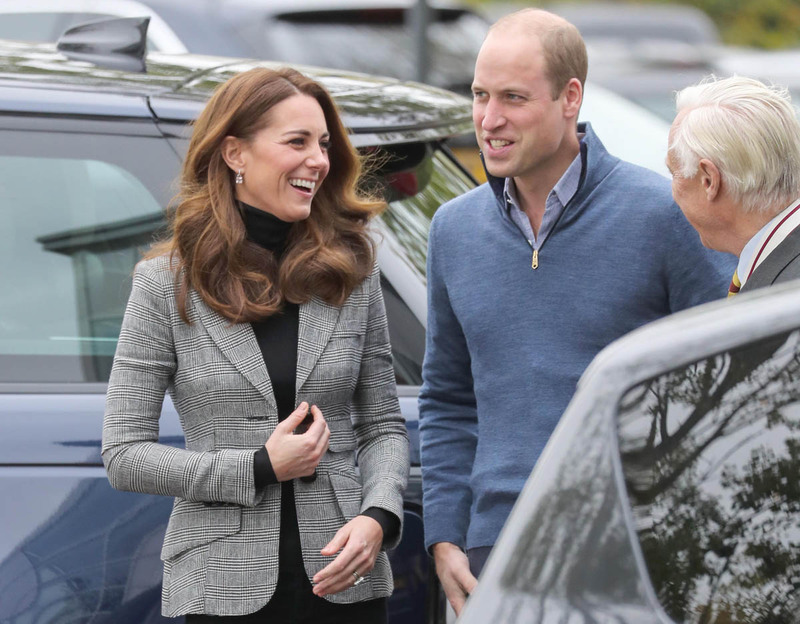 William may be Charles’s heir, but he’s extremely competitive with members of his family when it comes to media coverage — although he gives the impression it doesn’t concern him. In reality, it does. 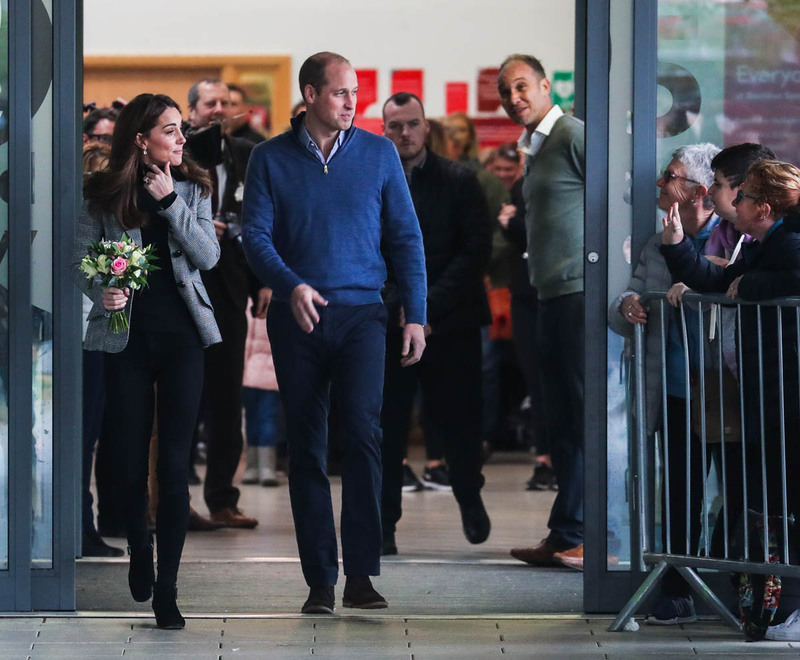 Take Meghan and Harry’s appearance in Cardiff on a royal engagement in January. 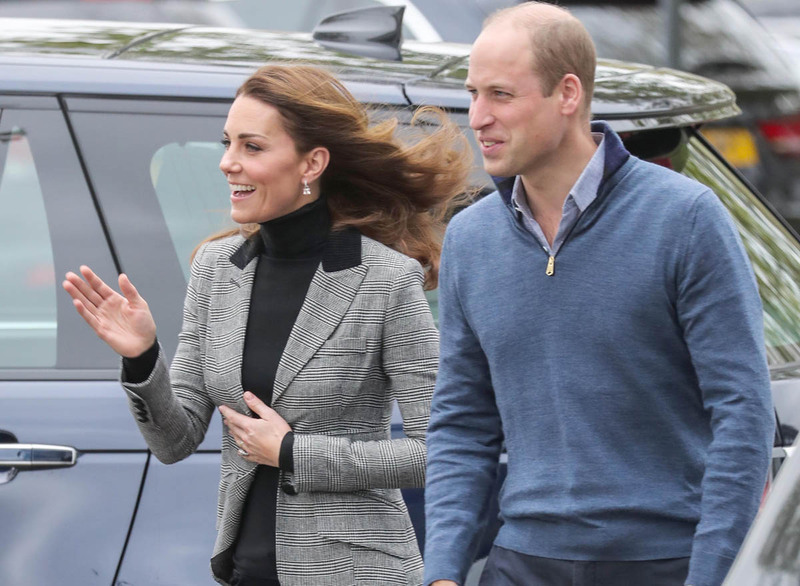 It was a time of peak interest in the couple. 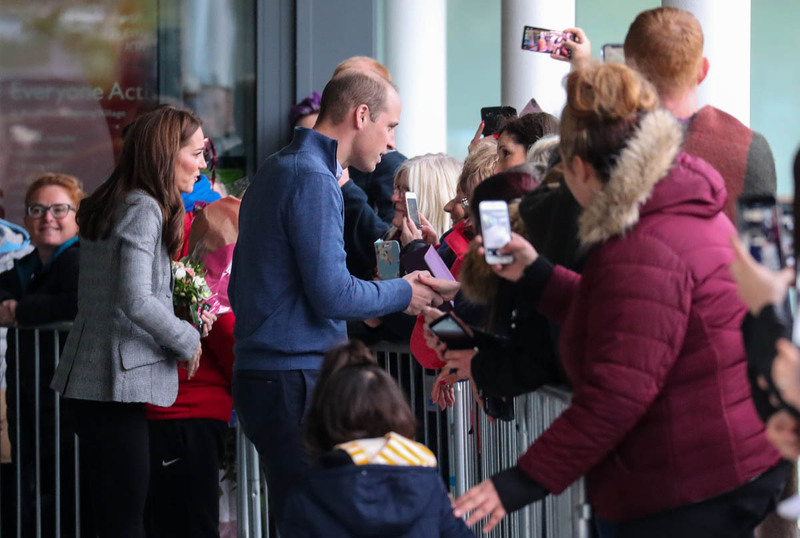 Intriguingly, William — who was also on a royal engagement — chose the same day to display a new and dramatic buzz cut hairstyle. 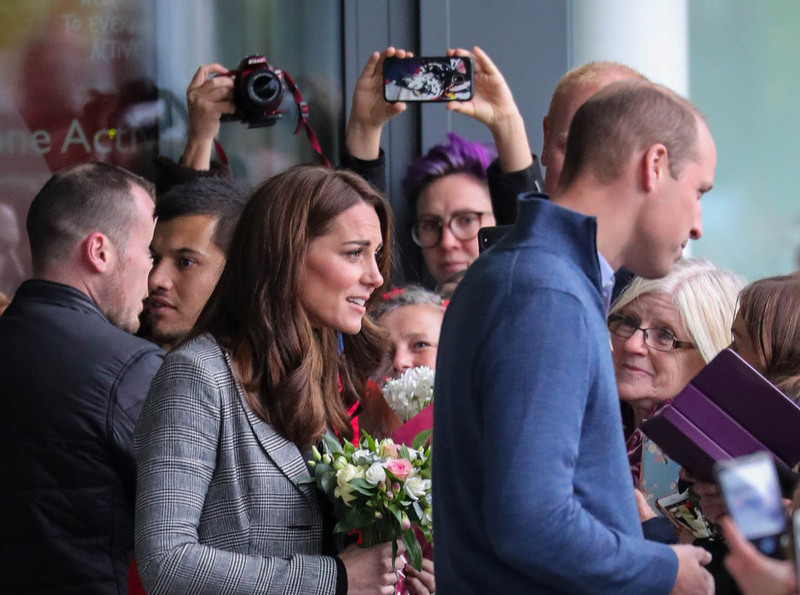 As a result, Harry was not the only royal prince featured in the following day’s papers. The two brothers get along well most of the time. 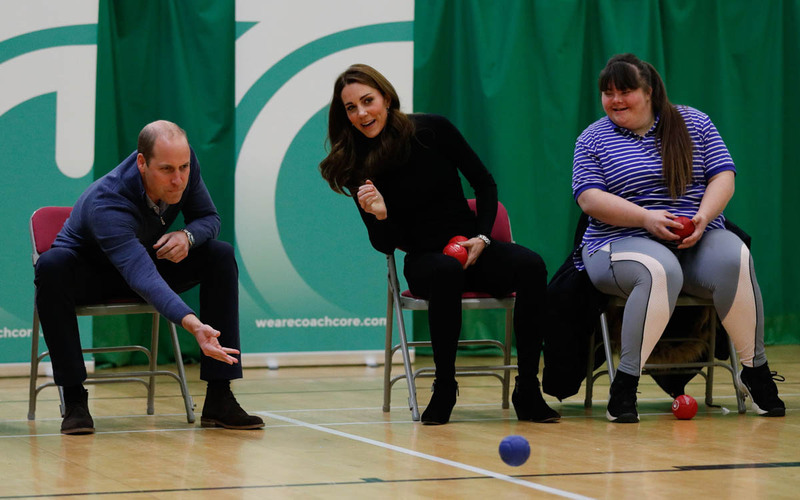 William was happy, for instance, for Harry to pursue his passion for helping injured servicemen by setting up the Invictus Games. 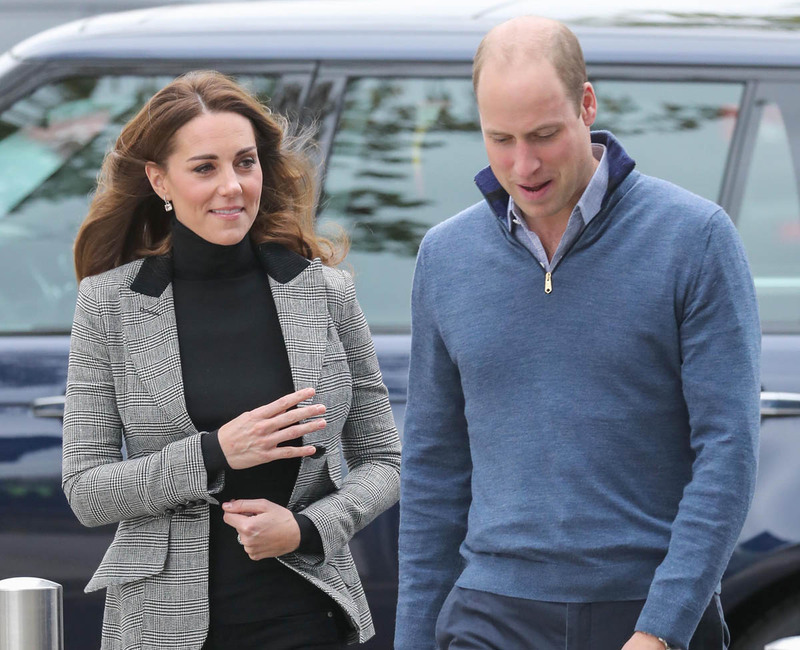 As far as William is concerned, Harry is aware that his brother is Number One in the royal pecking order. 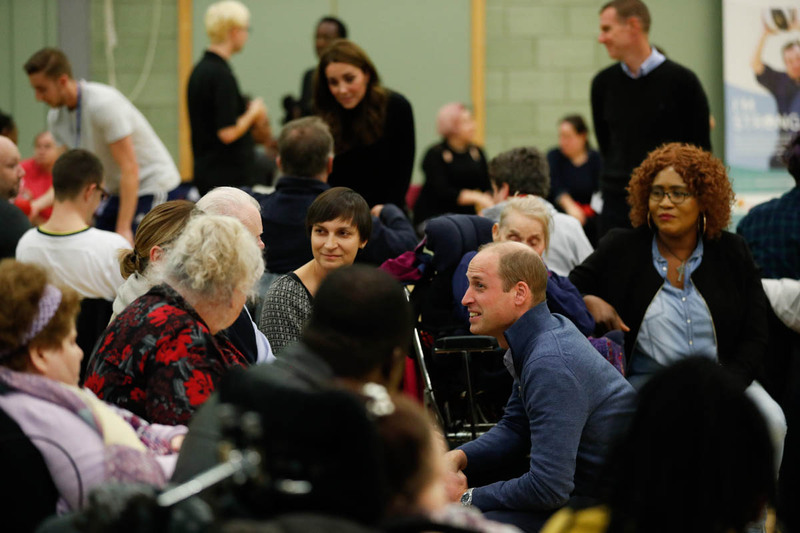 Many members of staff, even operators on the Palace switchboard, are aware that William can be ‘difficult’ or ‘a little grand’. What does that “grandness” look like when, in comparison to his brother, he’s repeatedly called “dull” and “lazy”? 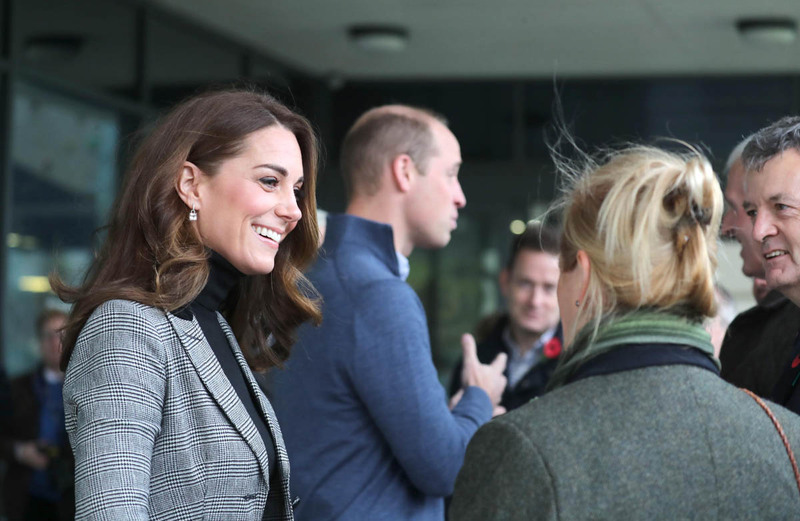 There are rumours that William and Harry will be separating their courts soon to have their households run independently of each other. 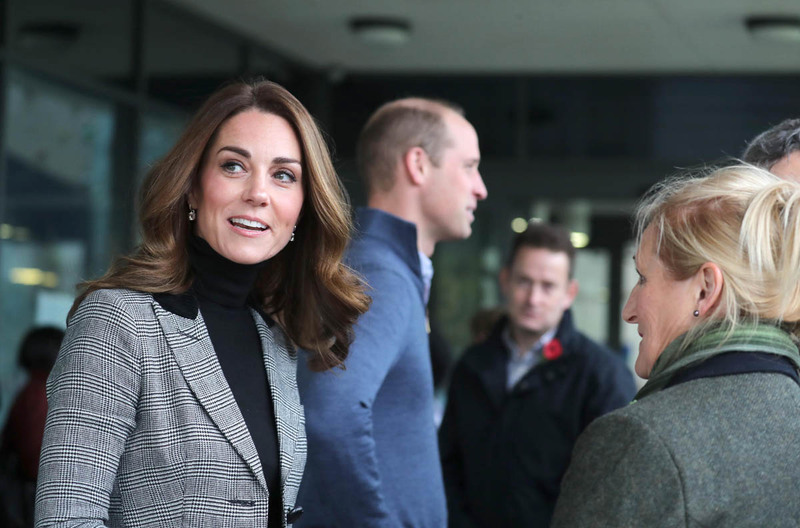 Will House Sussex be expected to dim its shine so that House Cambridge can remain in the spotlight? And, perhaps even more intriguingly, what does it mean that this gossip is included in Robert Jobson’s book? 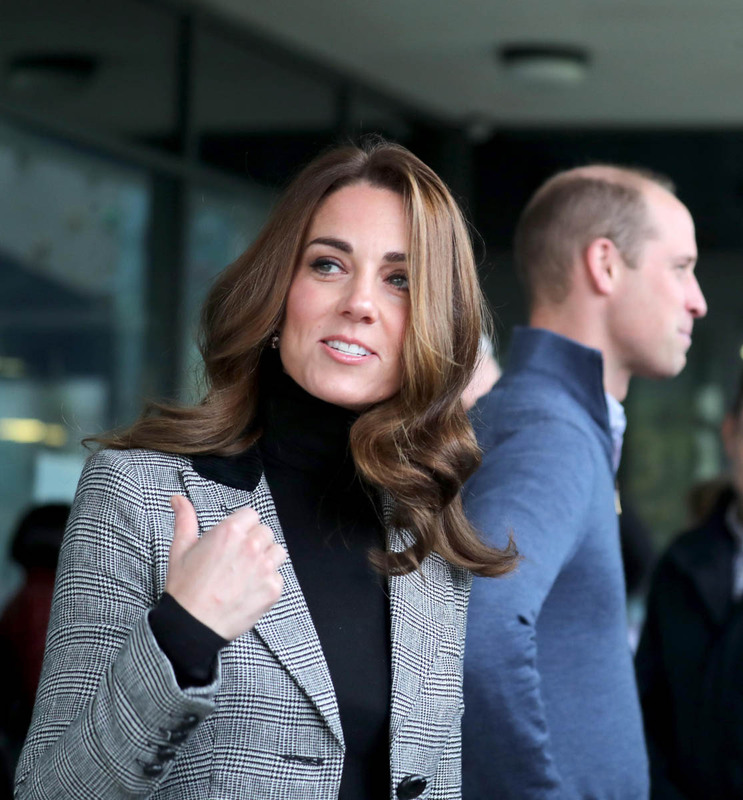 Again, the suggestion here is that Robert spent time with Prince Charles and has written a sympathetic book that attempts to soften Charles’s reputation. The assumption in some circles is that, while he’d never admit to it, it comes with Charles’s subtle endorsement. So… is he checking his sons, specifically his direct heir? 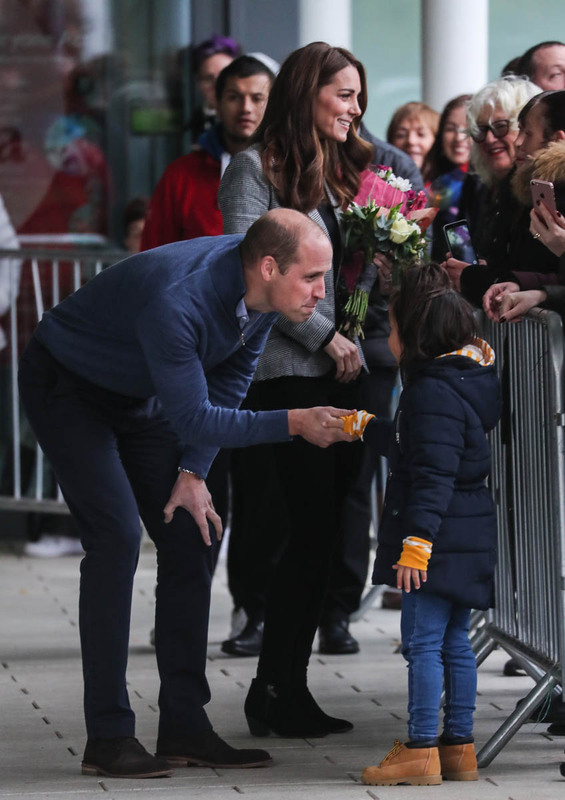 Is he telling William about himself? 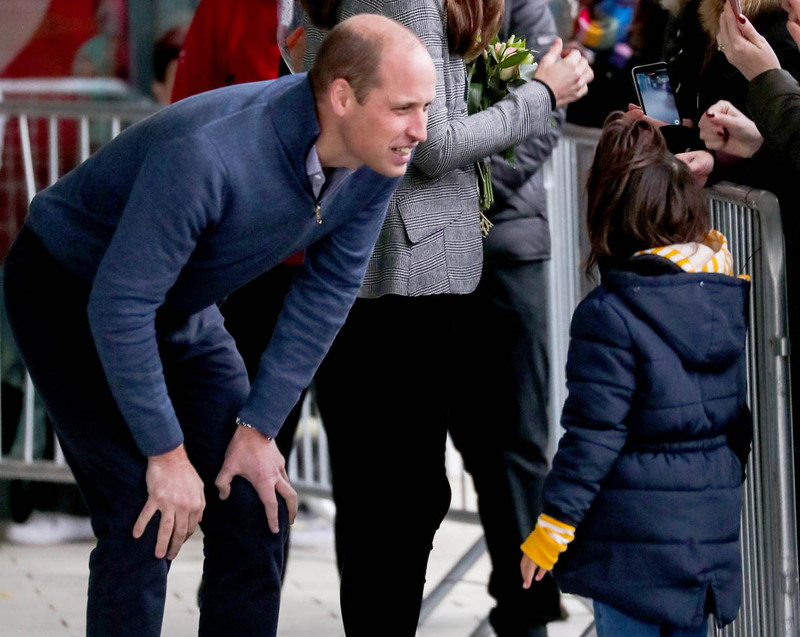 Is he telling William to get over himself? !